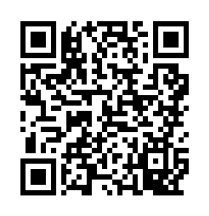 Let us manage your QR code technical details. 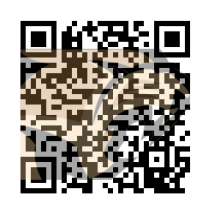 We will create and manage your use of QR codes. 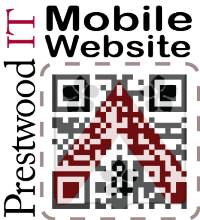 Services include colorized custom QR code creation, website landing pages optimized for mobile devices, design of printed material, etc. Landing pages on your website (or hosted on ours). Any printed material, sometimes appropriate for video/TV too. 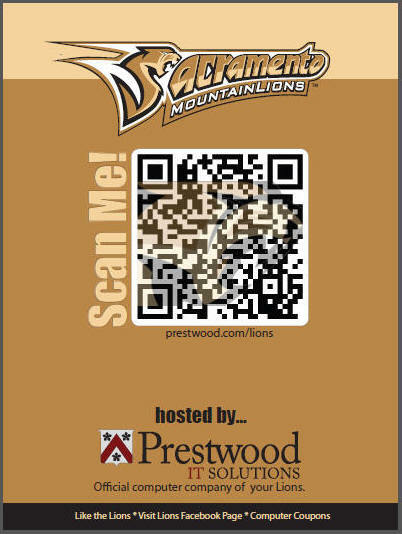 The following are some examples of QR codes we've integrated into ad campaigns. 1. 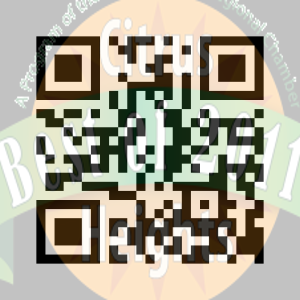 The following is a simple level 2 QR code. Most devices can scan this code. 2. The following is the above customized with a lion face. 3. The following is 3 foot by 4 foot banner placed next to the food vendors at the games. 4. 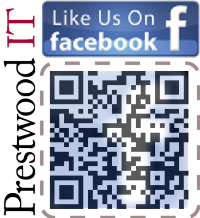 The following QR codes we use on the back of our business cards, on our Window at the office, and on signs at events.